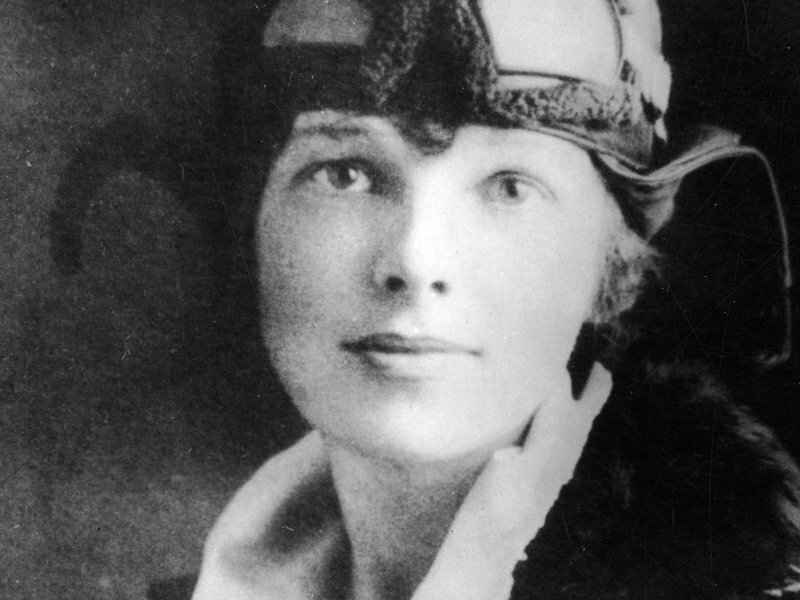 It's a shame that your page is lost, but at least it's in good company; stick around to browse through NPR stories about lost people, places and things that still haven't turned up. 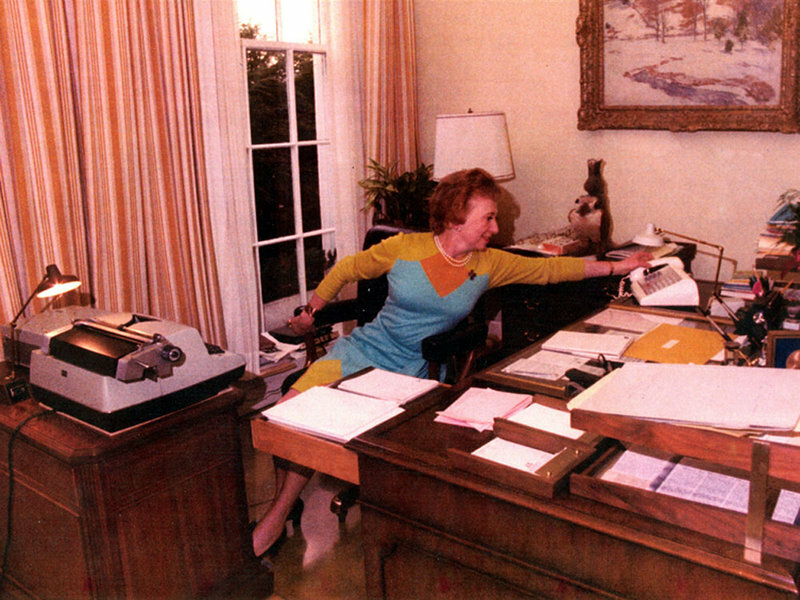 Rose Mary Woods, the loyal secretary of President Richard Nixon, took responsibility for erasing tape that was crucial to the Watergate investigation. 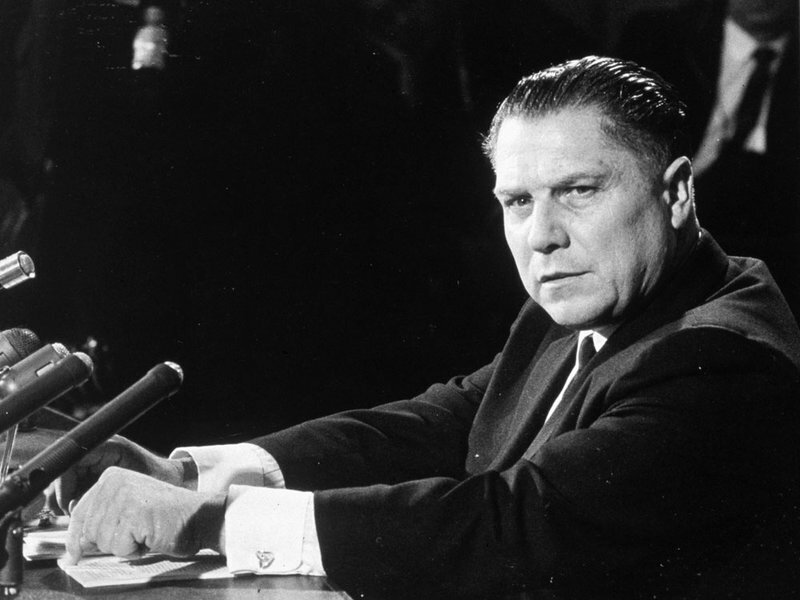 Prosecutors in Michigan say authorities are calling off their latest search for the remains of Jimmy Hoffa, the long-missing former Teamsters boss. 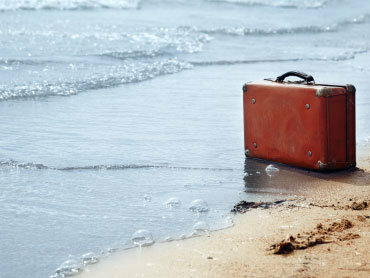 Travelling without luggage can be a major inconvenience, but for commentator Bill Harley, it turned out to be a blessing in disguise. 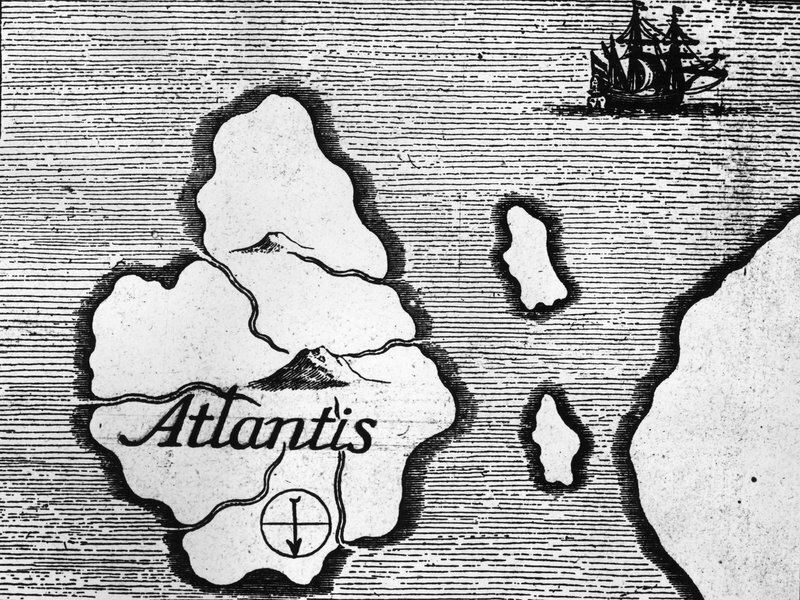 Slate senior editor Andy Bowers explains the myths surrounding the lost city of Atlantis, a metropolis mentioned in ancient texts. 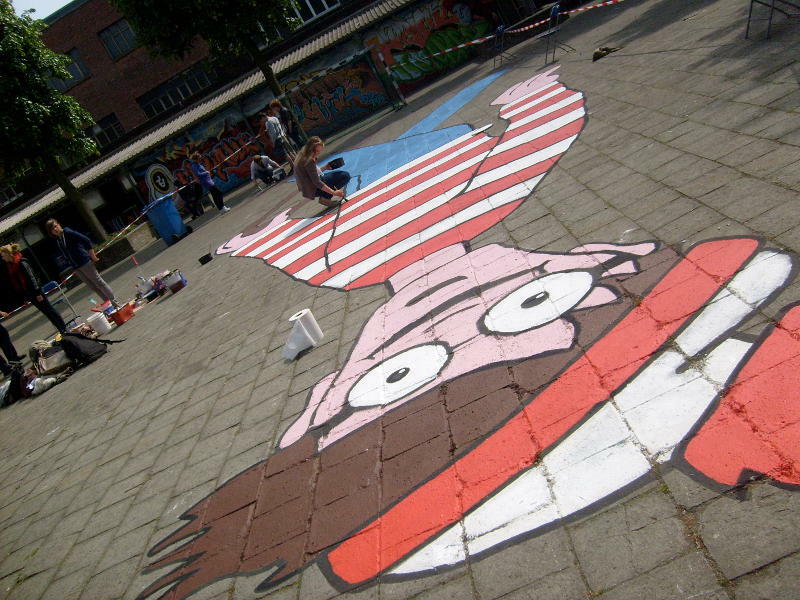 Artist Melanie Coles has plastered a 2,300-square-foot Waldo on a roof in Vancouver. Now she's waiting for Google Earth satellites to pick him up.